﻿﻿﻿﻿﻿Wherever Taiwanese lives, Nülife are there! Cambodia, Belize, Singapore and so forth. The range continues expanding. Sunnano Biotech Inc. upholds the idea where Taiwan Children lives should have " Nülife " to accompany. 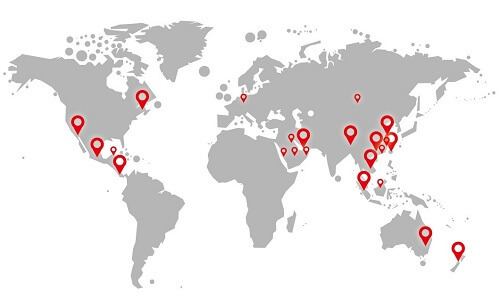 From the beginning of operations, we have been actively layout to overseas markets. 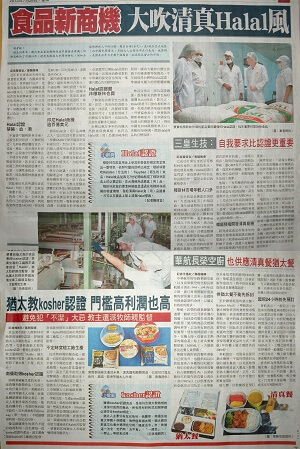 Moreover, we established "Department of International Business" in 2010, committed to run the franchise's expansion of the company's products and OEM/ODM services, and we are repeatedly invited to participate in the initiative or the international food exhibition including Gulfood International Food Exhibition, MIHAS, Thaifex, WorldFood Moscow, and so on. Products are well received good evaluation and attention among international peers. While having unusual brilliant results in the international exhibition, our company also received numerous domestic and foreign media interview, such as Food & Beverage Asia by Singapore magazine, Asia Food Journal, Food industry news by Tokyo Japan and Taiwan Global Views Monthly. 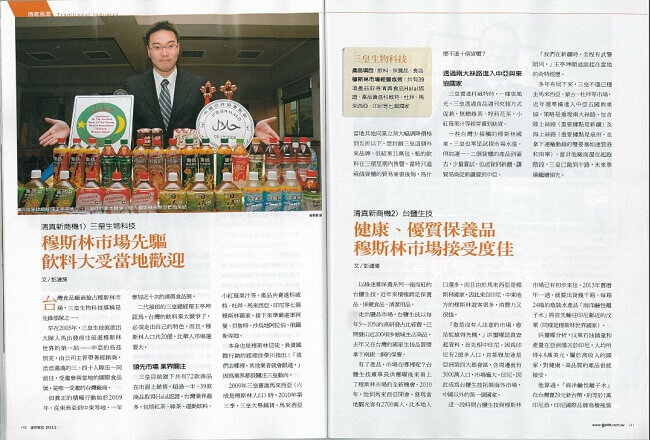 Sunnano Biotech Inc. proved manifestations in the business and brand strategy of "soft power" gradually been recognized by the international peers. We adhere to calm, steadfast and fighting spirit, and hope to create the goal of being new generation of Taiwanese representative brand. Reports: Sunnano Biotech Inc.- New Beverages impact the market. 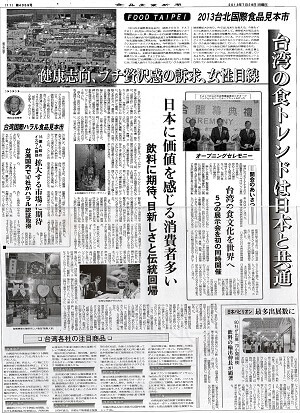 Taiwan's largest circulation "Liberty Times"
Taiwan professional financial magazine, Global Views Monthly. If having other business consulting, you can also fill out the inquiry form to contact us, we will contact you shortly.